Facing the most challenging season of their brief history inside the WorldSBK paddock, MS Racing have presented their full rider line-up for the 2019 season. Joining fans and the media in Madrid, the Spanish squad unveiled their fairings for the new season alongside the five riders who will race on the world stage this year. 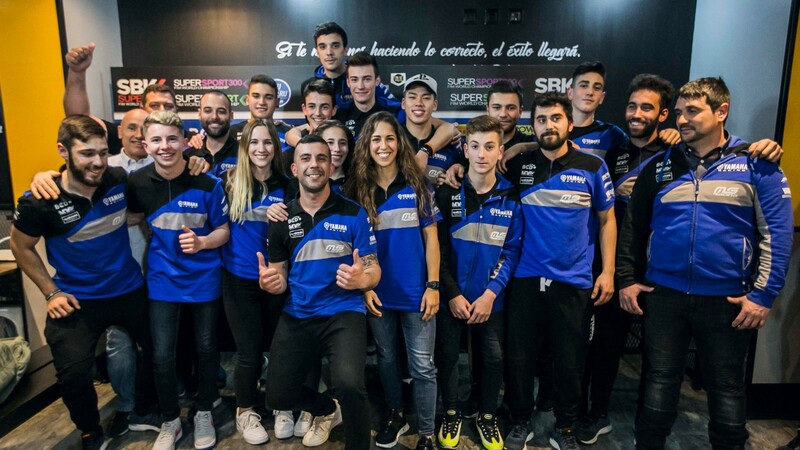 The Spanish squad is competing for the first time in the FIM Supersport World Championship, building upon the experience gained through two seasons in the FIM Supersport 300 World Championship. María Herrera (MS Racing) has already scored her first point in the series in Thailand and will be seeking even better results next week as the circus moves over to her homeland. Herrera will be joined by four other riders racing in the same MS Racing colours at MotorLand Aragon, as the WorldSSP300 season officially gets underway. 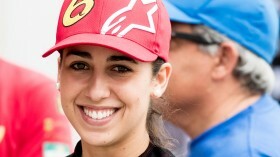 Following in the footsteps of the Spanish star – who competed in the feeder series last season – are fellow Spaniards Beatriz Neila and Ferrán Hernández Moyano, together with French rider Andy Verdoïa and the Brazilian Eliton Gohara Kawakami, who will all race under the full team name of BCD Yamaha MS Racing. Speaking at the presentation, Herrera showed her ambition for the upcoming races: “We’re working hard to adapt the bike to my riding style, I feel more comfortable every day and so does my team. It’s a very fun group. In Aragon, at home, we should be able to make another step forward”. Follow the next steps of MS Racing in both World Supersport championships with WorldSBK VideoPass.